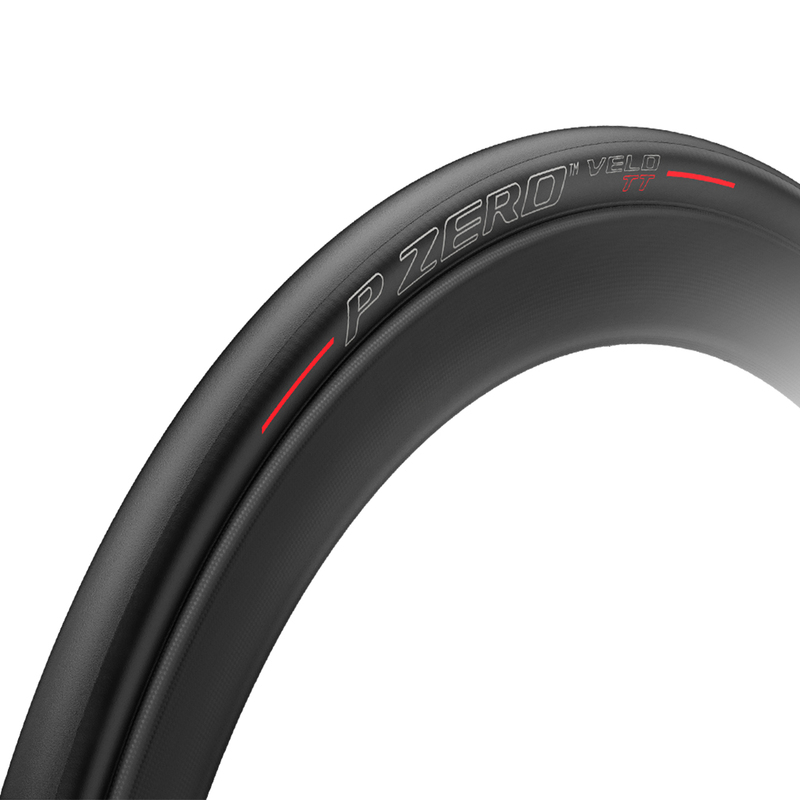 The P Zero Velo TT is designed for breathtaking speed, while reducing both rolling resistance and aero drag, this is the fastest and most performing tyre in the P ZERO VELO family. With Pirelli's patented SmartNET Silica® compound providing outstanding grip you can push this tyre in race conditions like no other race tyre. Great tyres with excellent grip and very low rolling resistance. The 23mm front tyre and 25mm back tyre set up is awesome. Waiting to use on an upcoming TT but judging on the P Zero Velo Road tyre I cannot wait to to give them a crack. Will be super fast.